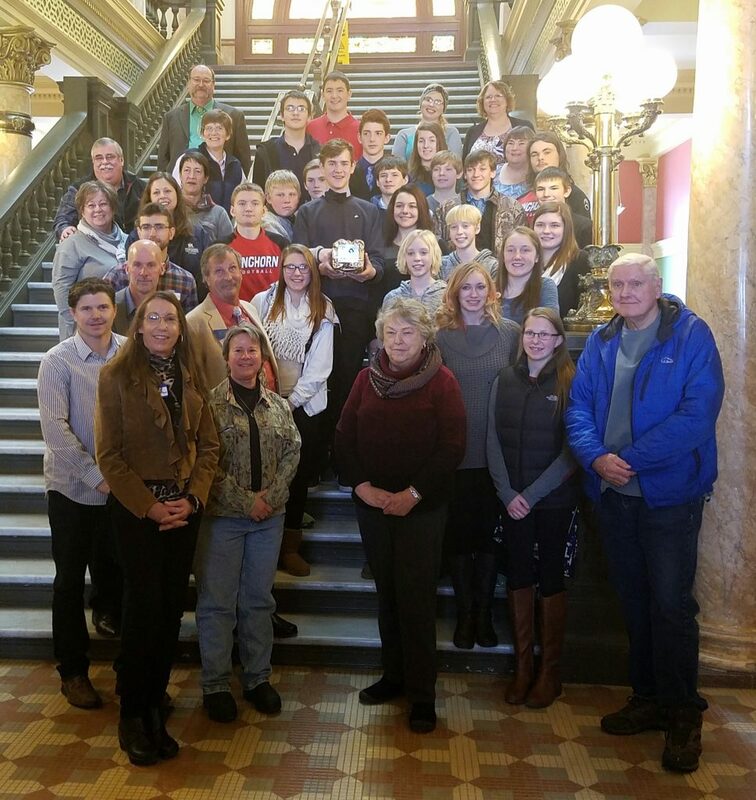 Strive to be the leading statewide voice of recycling and an ongoing resource to advise, support and educate Montanans on waste reduction opportunities. 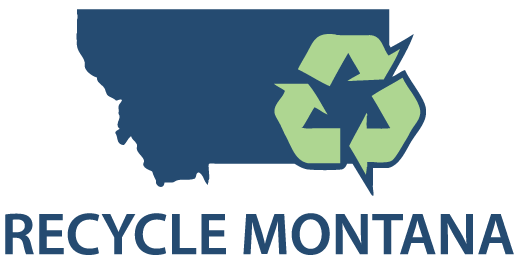 Recycle Montana is a statewide non-profit, member based organization which serves as a resource for local governments, businesses and individuals seeking education, technical expertise and networking opportunities to increase recycling in their communities. The organization consists of a resourceful group of dedicated people and organizations that collectively work together to improve and grow recycling in Montana. Recycle Montana provides value to existing and new members interested in enhancing their recycling or looking for ways to reduce their waste in Montana. Our long-term vision is to create a Montana where individuals, business, rural or metro have an opportunity to recycle. Promote recycling and waste reduction ideas through special events, social media and general communications. Building a group of dedicated people who are committed to supporting and sharing information about recycling. Provide access to best management practices for increasing recycling in your business or community. Encourage the use and purchase of recycled products, along with supporting the development of markets for recycled products. Provide support for communities to start/improve their recycling capacity. Support an overall vision to have viable recycling opportunities available across the State of Montana. Maintain a national presence through memberships in other organizations that want to enhance recycling. Inform and educate people and businesses about the various recycling options and motivate to insure they are successful in their recycling program. We are a central point for recycling networking and resource sharing. The more we learn and share information about recycling programs and issues in Montana, the stronger the network will be. Inform the public, law-making bodies, the business community and those involved with recycling about the environmental and economic importance of waste reduction and recycling. Provide educational resources through our website that will help you be a better, more informed recycler. Recycle Montana can connect you to mentors to assist with your recycling needs. Recycle Montana members donate their, time, money and/or resources to help maintain recycling programs and improve statewide resources. They also make a difference by expressing their views and concerns about recycling issues to local and statewide policy makers. For change to occur, people must be aware, educated and motivated to recycle. We need your help in shaping the future of Recycling in the State of Montana. Without you, our mission would not be successful. We are committed to improving recycling in Montana. JOIN Today to help support recycling across the State of Montana. Prepare, build and distribute Recycling Trunks to schools across the State. Work with local communities to develop rural recycling guidelines and support to develop local programs. Expand the support and membership of Recycle Montana. Insure the Organization is supported and represented across the state. Continue annual award programs to recognize avid recycling programs. Expand/update resource library to cover all recycling items. Expand awareness and support of the license plate program. Continued social media contact with the public via Facebook and the website.